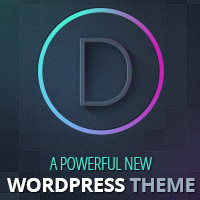 I have been asked by a few of my theme users to create a theme for food lovers. 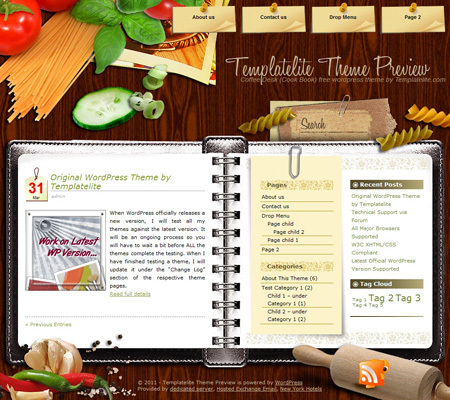 The Coffee Desk theme is just ideal to turn into a cookbook. So jot down the recipe you found on TV and make a perfect meal of your own. 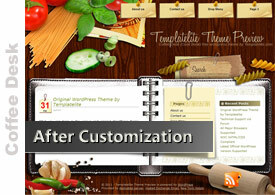 Step 2 Under “Theme Style”, select “cookbook.css” and save the page. 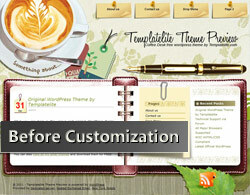 The Coffee Desk theme has a multi-level drop-down menu that is using the latest function in WP 3.0. There are two ways to create the drop-down menu.